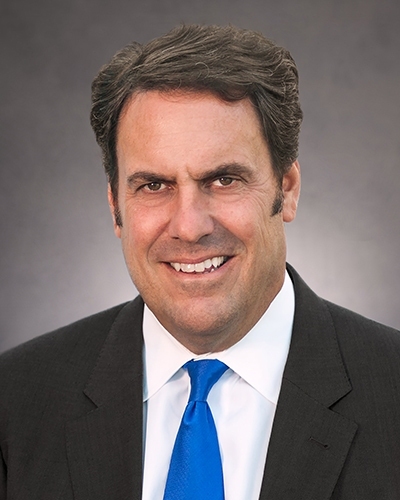 Mark Reuss has been appointed president of GM. // Photograph Courtesy of General Motors Co.
General Motors Co. in Detroit today announced the appointment of Mark Reuss as president, effective immediately. Reuss currently leads the Global Product Group and Cadillac, and will now assume responsibility for the Quality organization. The automaker also announced today that it delivered 2,954,037 vehicles in 2018, including more than 1 million crossovers, almost 974,000 pickup trucks, and more than 280,000 large SUVs. “We have built the most successful pickup, SUV, and crossover business in the industry and we gained considerable momentum in the fourth quarter of 2018 as dealers began delivering the all-new Chevrolet Silverado, GMC Sierra and Cadillac XT4,” says Kurt McNeil, GM’s U.S. vice president, sales operations. “We feel confident heading into 2019 because we have more major truck and crossover launches coming during the year and the U.S. economy is strong,” McNeil adds.